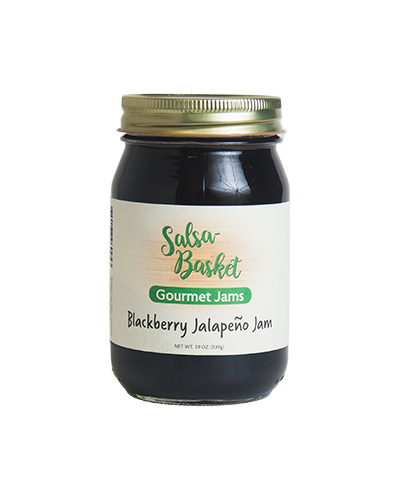 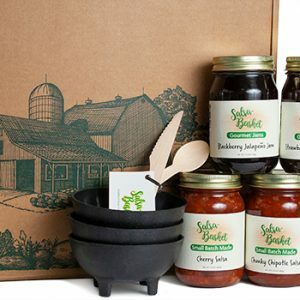 The Blackberry Jalapeño Jam combines the sweetness of the fresh juicy blackberries with the spicy heat of the jalapeño peppers. 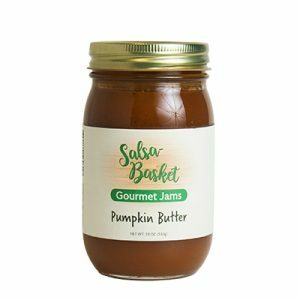 This jam pairs well with cream cheese for a delicious appetizer that will be the talk of the party. 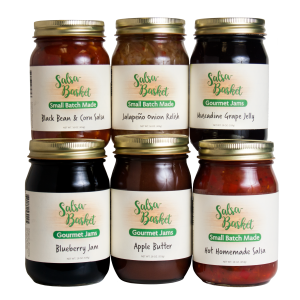 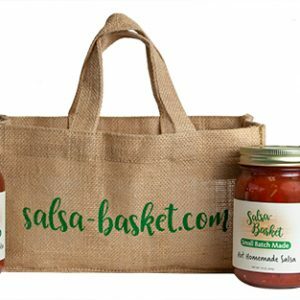 Made with the freshest ingredients and never any artificial preservatives, colors or flavors. 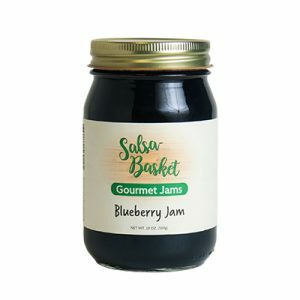 Sugar, blackberry puree, jalapeño peppers, lemon juice and pectin.